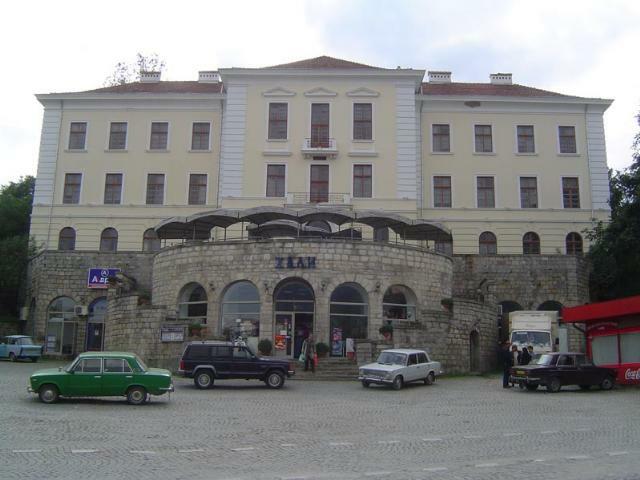 The pretty mountain town Elena is located at the foot of the wooded Elena Balkan. It is situated in the beautiful Valley of the Elenska River. Here 147 cultural monuments have been preserved, 7 of which are of national significance: the house of birth of Ilarion Makariopolski, the Clock Tower, the Daskalolivnitsa, the churches “St. 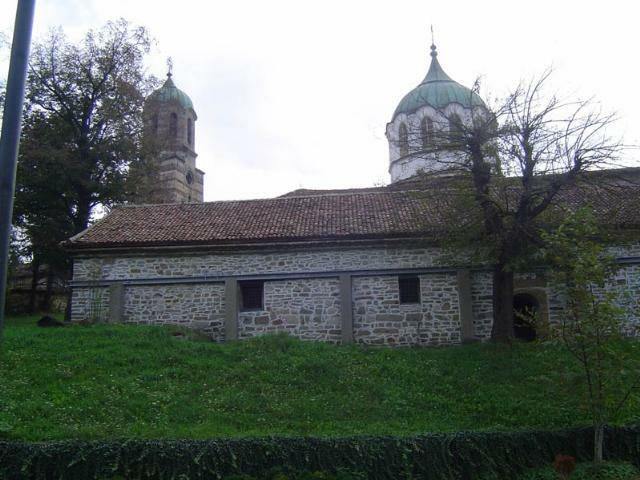 Nikola” and “The Assumption” with the bell tower, the five Razsukanovi houses and the Popnikolova house. Elena owns over 6 000 etnographical articles of the material culture, 780 works of the Art of the Bulgarian National Revival and of the contemporary art, a lot of old-printed books. 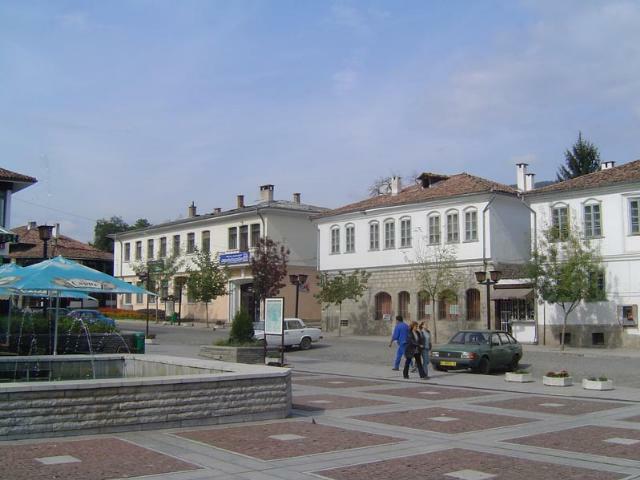 One of the town legends tells of a happy bridal couple – the girl Elena from the village of Kapinovo and the boy Samuil from Tvarditsa, which was attacked by villains at the time of their wedding. At this site nowadays is located the town of Elena. Mourning for their offsprings, the parents moved here and established the village, to which Elena gave her name and life. Georgi Rakovski in his poem “Forest Wanderer” offered as historical truth the fact that the town is named after Tsaritsa Elena, wife of Tsar Asen. Another story tells that the old church “St. Nikola” was sanctified on the day of the apostoles St. Konstantin and St. Elena, which is why the village was named Elena. Nowadays the day of the apostoles St. Konstantin and Elena – 21st May – is celebrated as the town’s holiday. 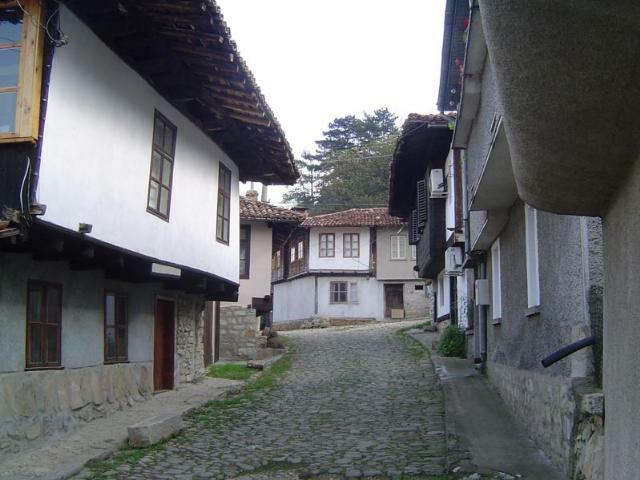 In the beginning of the 16 c Elena had already formed as a village. Evidenceof that can be found in the Zografian memorial letter, in which we find listed the names of the worshipers, who gave ten silver coins for their names to be mentioned during mass. The climate in the area is moderate with climatic phenomena characteristic of the mountain regions. In the valley the summer rains are common, which help keep the freshness and the the greenery of the flora until late autumn. The snow cover stays from the beginning of December to March. The air is fresh and helps the treatment of asthma and lung diseases. The healing effect is due mainly to the young coniferous plants and the deep deciduous woods, located on a considerable part of the valley. The wood vegetation and the game variety in the Elena region are rich. From the big game well spread are deer and red deer, and lately wild boars as well. Small game is represented by hares, partridges, quails, etc. In the upper mountain parts of the area well spread are hawks, falcons and a lot of small birds. Rivers are rich in fish.